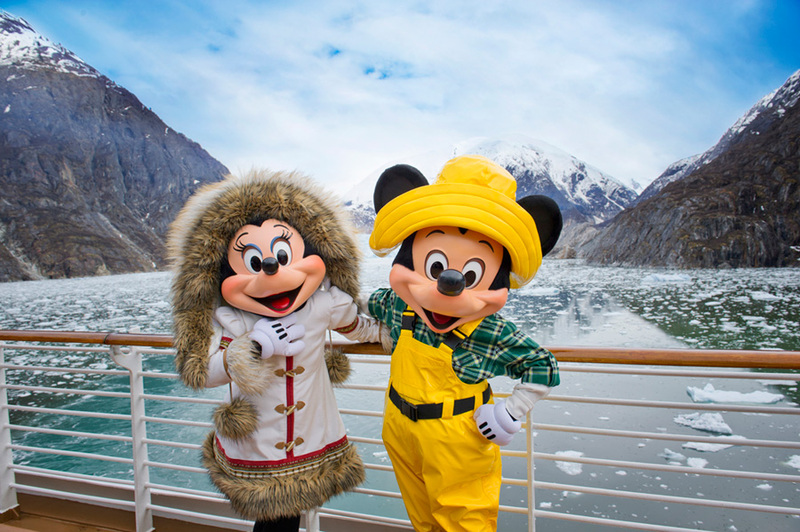 Summer 2019 Disney Cruise Line Itineraries out!! If you have been waiting patiently or not so patiently for Summer 2019 Disney Cruises they are here!! Set your sights on a high seas vacation brimming with excitement and allure—and be among the first to experience special sailings in Europe, Alaska, the Caribbean or The Bahamas! Surround yourself with powder-soft sands and glittering blue waters as you glide from one idyllic setting to the next on a 7-night sailing. Stunning destinations include St. Maarten, Cozumel and Disney’s private island paradise. Capture the fun and carefree spirit of the season on one of our 3-, 4- or 5-night voyages departing from Miami or Port Canaveral, Florida. Several itineraries give you a double dose of the beloved Castaway Cay, Disney’s private island paradise. Immerse yourself in the vivid culture of The Last Frontier on a 5-, 7-, or 9-night cruise. Breathtaking port cities include Tracy Arm, Juneau, Skagway, Sitka, Victoria, Icy Straight and Ketchikan. Dazzling, photo-worthy moments await you on a 7- or 11-night journey to some of our new ports of call in Sweden, Denmark and Northern Ireland. These itineraries strike the perfect balance between serene seascapes and bustling city life. Delve into the enriching culture and history of legendary locations like Rome, Barcelona and Pompeii. Our 5- to 10-night cruises give you ample time to explore the must-see sights and sensations on your list. Booking open to Silver Castaway Club Members, Adventure Insiders and Disney Vacation Club Members on March 7, 2018a.m. ET. 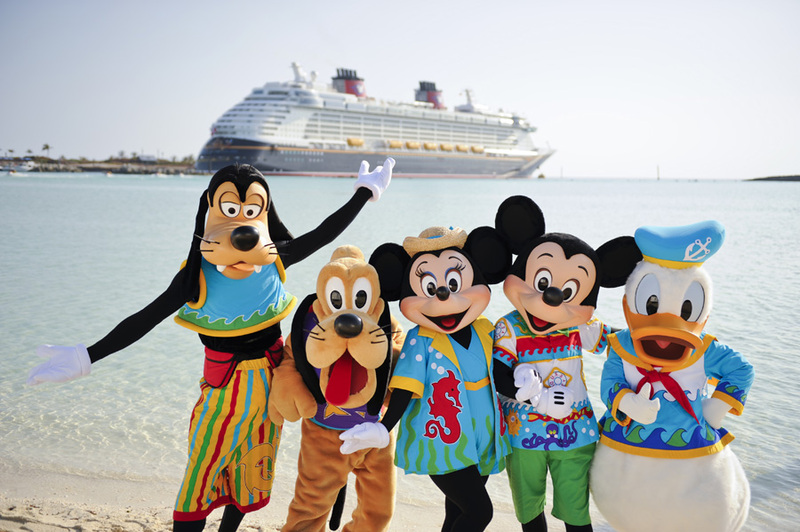 Disney Cruise Line is the perfect cruise for the entire family! Find out for yourself why they are consistently voted #1 cruise line for families! Contact our travel experts today to start planning your magical cruise!